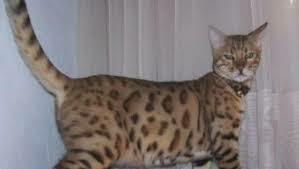 The San Diego Humane Society is sharing a heartwarming story about the incredible journey of a Bengal cat named Mufasa. Five years ago, Mufasa was a kitten, living with his owners in Yuma Arizona. He went missing and his owners never gave up hope that they would find him again. Fast-forward five years to the San Diego Humane Society. Mufasa was surrendered to SDHS by his current “owners.” Standard procedure at the shelter is to scan all pets for microchips. Mufasa’s microchip revealed that he actually belonged to someone else! Mufasa’s original owners now live in Oklahoma City, and were overjoyed to hear that Mufasa had been found. They immediately flew to San Diego to retrieve Mufasa, who seems to have remembered his first human family! You can watch a local CBS News video of this amazing story HERE. Animal shelters around the country see a large increase in lost pets in the days following Halloween. 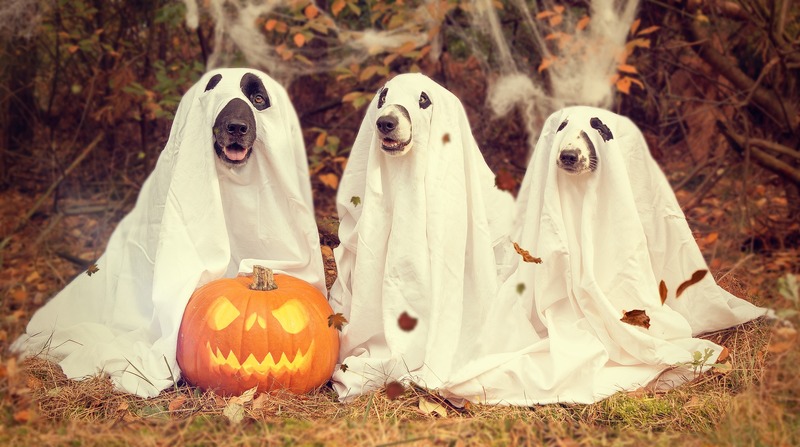 Opening and closing your door for trick or treaters can result in a lost or missing pet and lots of anxiety for pet owners! Many humane organizations offer free or discounted pet microchipping during the month of October. If your pet is not microchipped, now is a great time to do it! 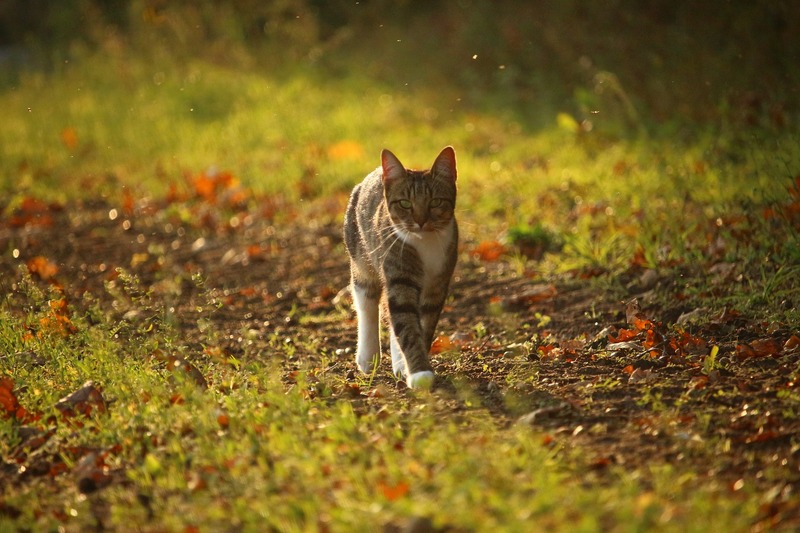 Microchipping makes it easier to quickly recover a lost dog or cat. Stray animals brought to shelters are routinely scanned for microchips. A microchipped pet has an ID number that allows animal welfare workers to link animals to their owners and contact them immediately. After microchipping your pet, be sure to keep all your contact information up to date with the microchip company. 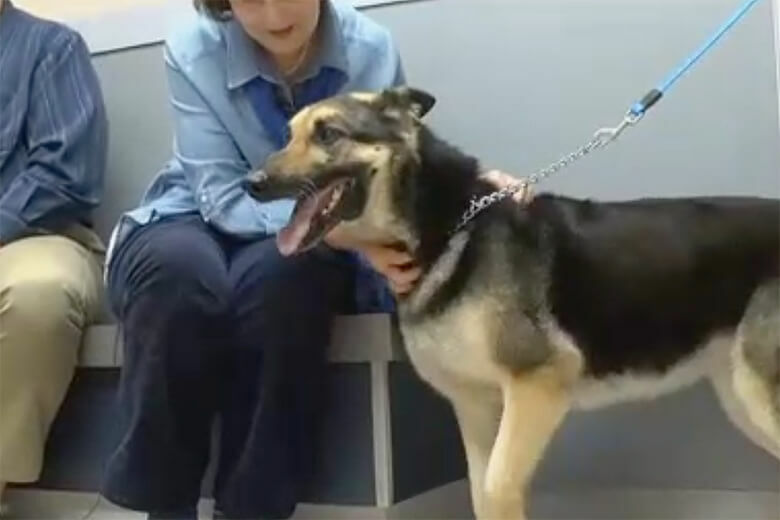 A German Shepherd named Molly vanished from her home in North Carolina 4 years ago. Her owners tried to find her but they were unsuccessful and assumed Molly was gone forever. Then a dog who looked an awful lot like Molly showed up at their doorstep 4 years later. She put her head in her owner’s lap but he still couldn’t quite believe it was her. They took the dog to get scanned for a microchip they had placed in Molly 9 years ago. Sure enough, it really was Molly! It’s still a mystery where Molly has been for the past 4 years, but that doesn’t matter much to her grateful owners now that they have her back after assuming she was lost forever. Watch the heartwarming news video about Molly HERE.